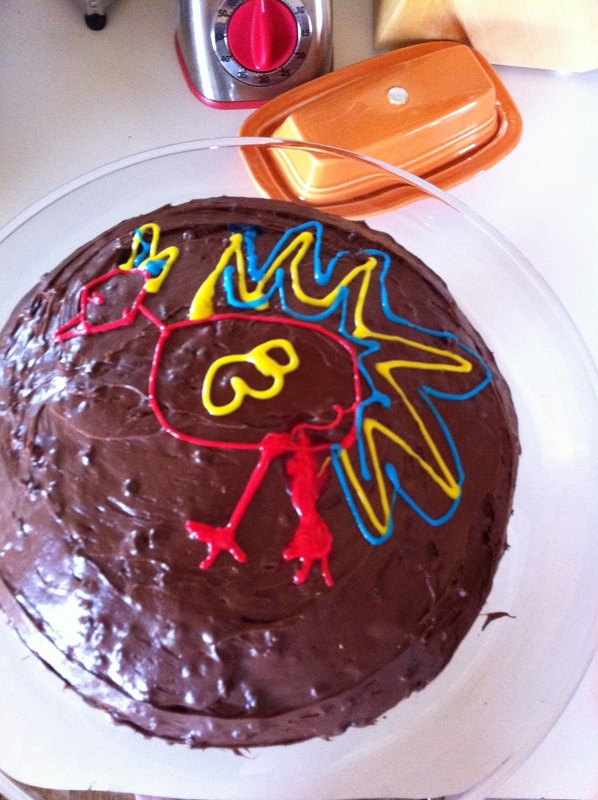 Guess who won’t be winning any cake-decorating awards this year? Looks really good (and obviously cute). I still want you to make me that cheesecake you made last year.